The answer depends on the application requirements and the size of the load. While the high power from hydraulic and the cost-effectiveness from pneumatics may be appealing to some, electric motors should be considered for their consistency, efficiency, easy maintenance, and built-in driver functions. In this post, we will explain how a torque limit function makes brushless motors a highly viable solution for grippers. Equipped with a penumatic device on the gripper, it grips the load and transports it to the next process. 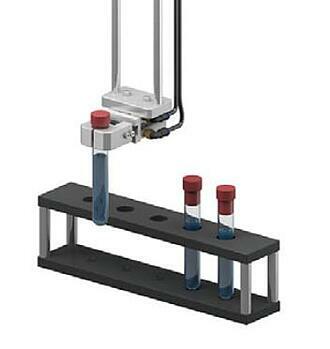 While transporting a heavy load of a certain mass, the gripper may drop the load due to inconsistent gripping force. The Torque Limit function can be used to decrease or increase the torque of a motor incrementally by a percentage of the motor's rated torque. 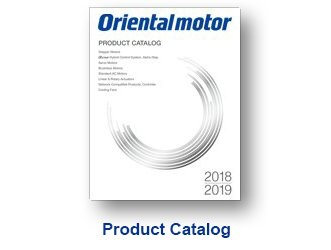 It is available on a number of Oriental Motor's closed-loop motor systems. The Torque Limit function delivers optimized multi-level gripping force to gradually increase gripping force of a gripper and securely grip a load without damaging the load. Torque of a motor can be increase or decreased by the amount of current flowing through its windings. The Torque Limit function monitors and controls motor current in order to limit torque. Prior to operation, digitally set the data for required torque limit settings with either the front panel of the driver or the MEXE02 support software. Start the motor and lightly grip the load with a low torque limit setting. When the set torque limit is exceeded by the motor, the TLC output will turn ON. 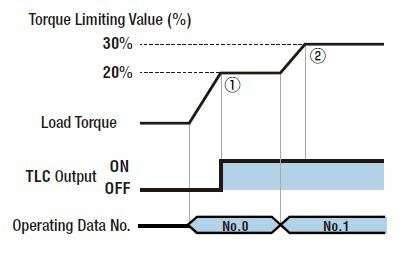 Once the TLC output turns ON, switch to a high torque limit setting. If the TLC output remains ON, it means that the load is securely gripped, so the transporting process can be started. 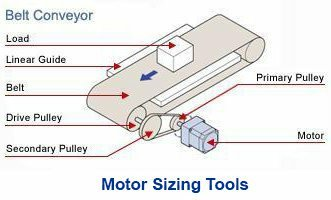 *With closed-loop stepper motor systems, up to 256 settings are offered. *1: The value when the rated torque value is 100%. and motor cable extension length. 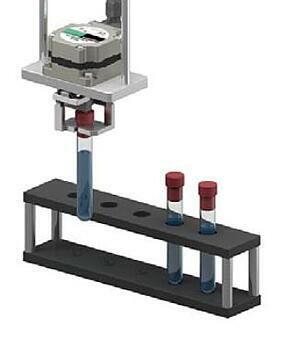 *3: The BXⅡ Series with a speed control range of 2～4000 r/min is also available. Here's a demo video that introduces BLE2 Series brushless motor and driver, the Alarm Monitor function, and the Torque Limit function.